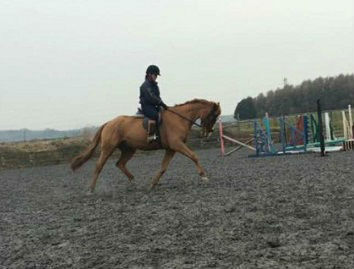 15hh chestnut gelding, rising 7 years old. 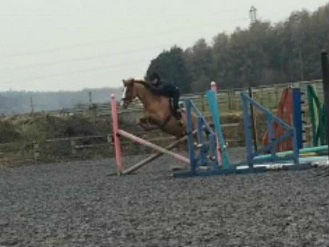 Lovely chap with nice paces and good jump. Very well bred with Clover Hill and King of Diamonds lines. 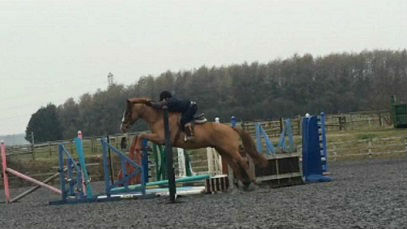 Would suit competent teenager or small adult. Lives in or out.